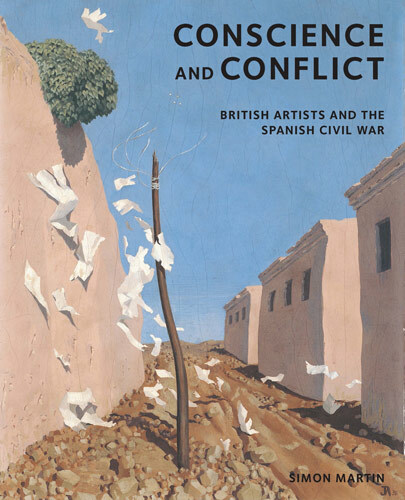 This title accompanies the major Winter exhibition Conscience and Conflict: British Artists and the Spanish Civil War at Pallant House Gallery from 8th November 2014 to 15th February 2015. 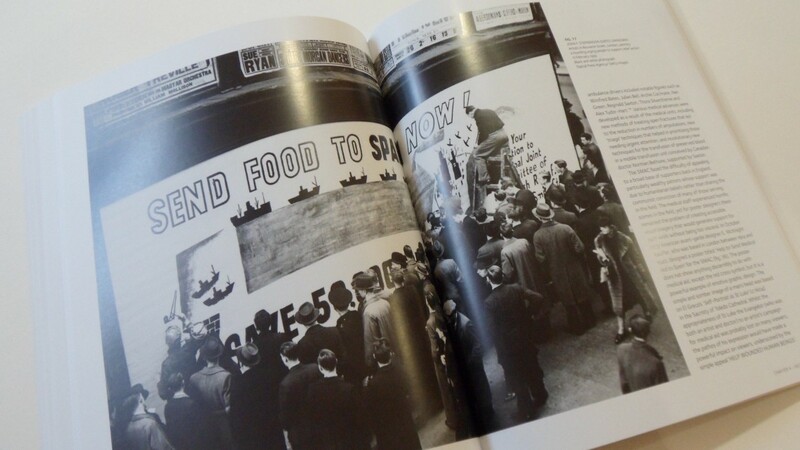 The Spanish Civil War (July 1936 to April 1939) was arguably one of the most politically and socially significant conflicts of the 20th century. 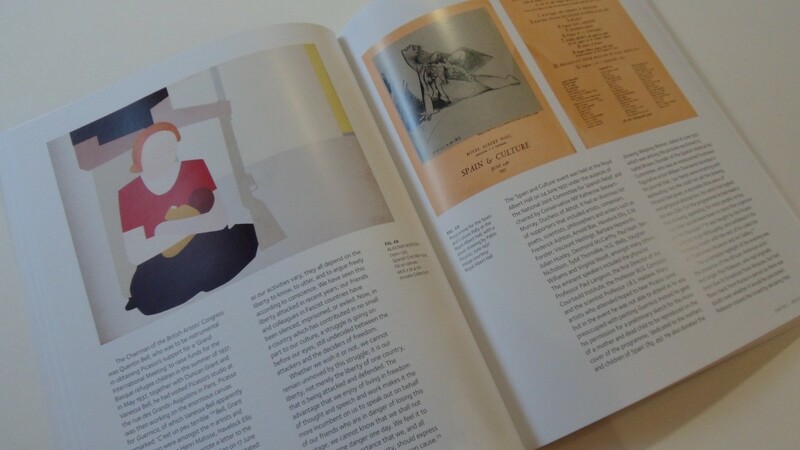 Conscience and Conflict, accompanying a ground-breaking exhibition at Pallant House Gallery, Chichester and Laing Art Gallery, Newcastle-upon-Tyne, is the first book to consider the fascinating and wide-ranging responses of British artists to the war in Spain. 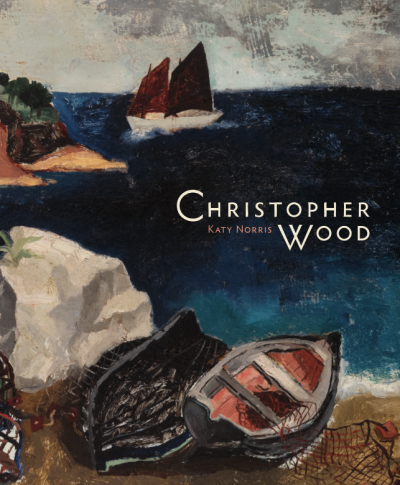 It focuses on work by British visual artists such as Edward Burra, Wyndham Lewis, Henry Moore and John Armstrong, examining them alongside international figures such as Pablo Picasso and Joan Miro. 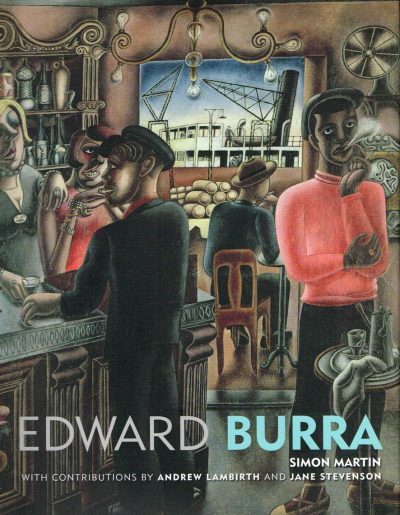 Stephen Spender memorably described the Spanish Civil War as the ‘poets’ war’, reflecting the significant number of poets and writers who went from Britain and Ireland to volunteer in various capacities in Spain. 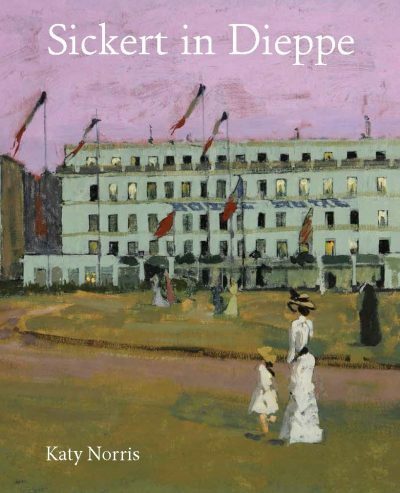 In contrast to the writers and poets, the deep engagement of British artists in the conflict has not received the same level of attention. 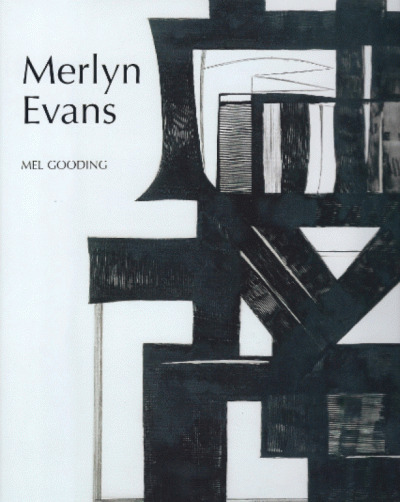 This book seeks to reconsider the role of British artists in the Spanish Civil War and to reflect on how and why the conflict touched individuals’ consciences and made them want to act in some way. 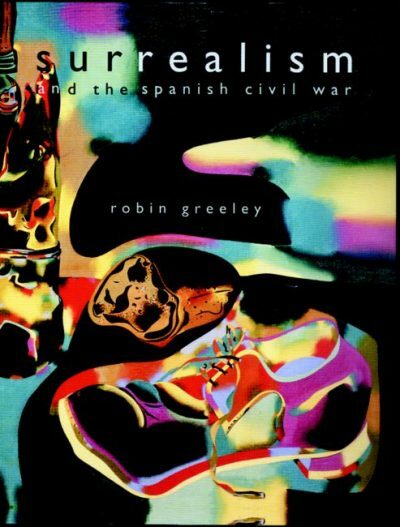 It tells the story of those artists who went to Spain to volunteer; the activities of the left-wing Artists International Association and artistic involvement in the political protests of the late 1930s; the role of the British Surrealist Group and the little-known story of how Picasso’s Guernica came to Britain in 1938 to inspire a generation of artists; and the response of artists and documentary photographers to the plight of the Basque refugee children who came to Britain in 1937. 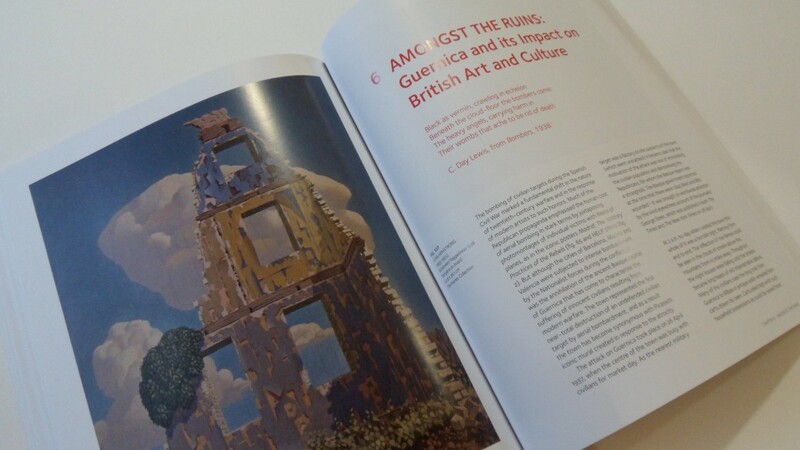 The book brings together material from a range of sources, and in a variety of media (including posters, photographs, paintings, drawings and sculptures), to demonstrate the extent to which artists engaged with a civil war in another country.